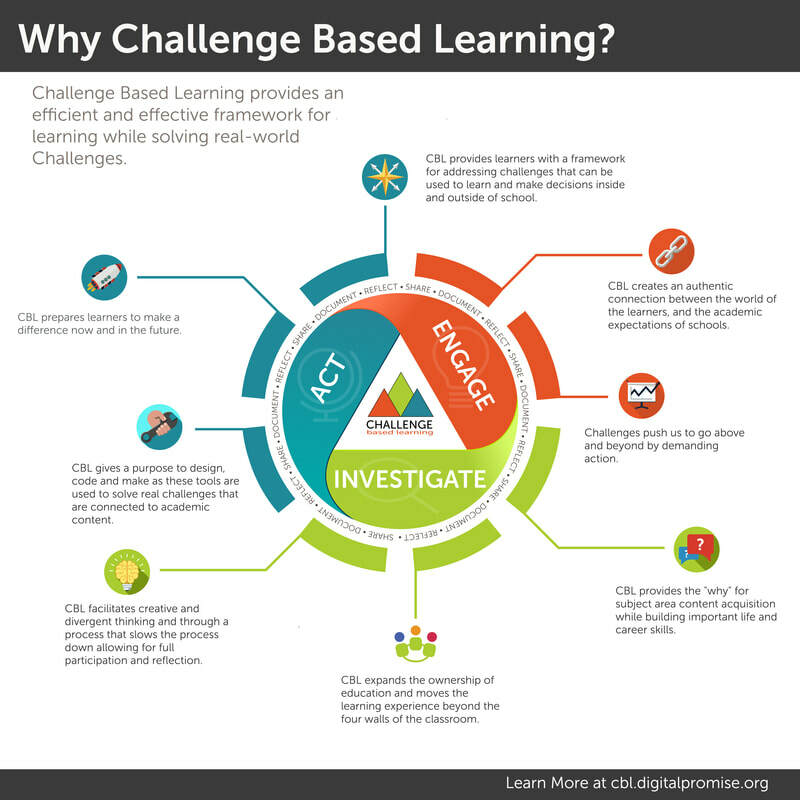 The learning and teaching model adopted at Mont Albert Primary School is Challenge Based Learning (CBL). This model was identified as a result of leaders and teachers investigating the success of CBL in like schools. CBL is a multidisciplinary approach to teaching and learning that encourages learners to leverage the technology they use in their daily lives to solve real-world problems. CBL is both collaborative and hands-on, inviting students to work with peers, teachers and experts in their communities and around the world. This way of learning requires students to learn how to ask good questions, develop deep subject area knowledge, identify and solve challenges, take action, and communicate and share their learning experiences.